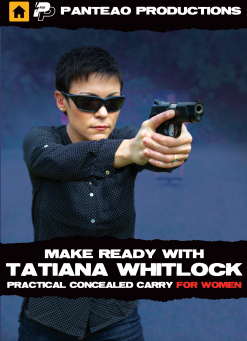 Panteao has released Tatiana Whitlock’s second video, Practical Concealed Carry for Women. 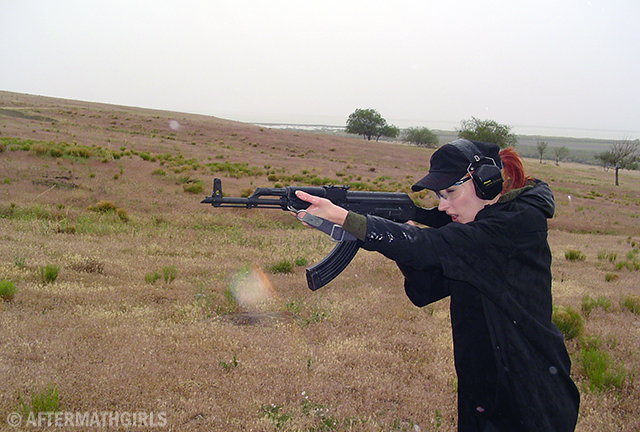 Tatiana is the owner of ID Target Systems. Today marks the first day of Spring. So begins our weekly tennis games. 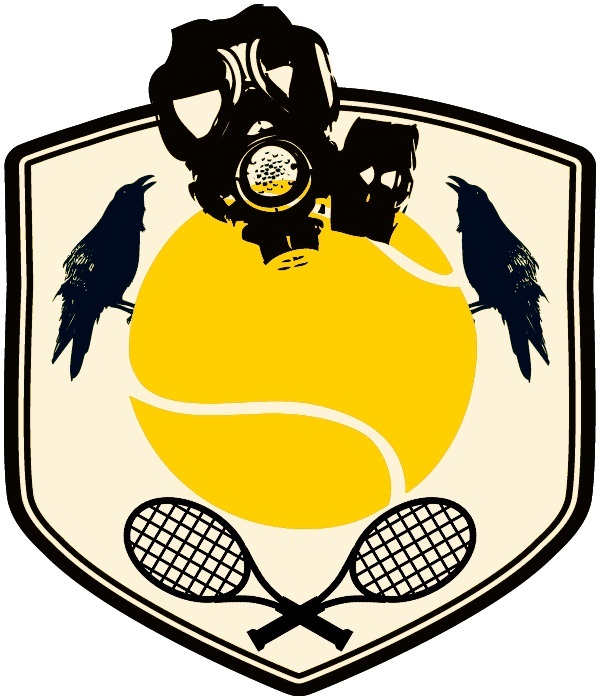 The following images were made last year as a joke; following was an idea for badminton with a birdie as a mushroom cloud. I think we should take up croquet, which is a yuppie’s excuse to drink in a park on a Sunday afternoon. I’d have to shop for a white cardigan. GunDoll with Robinson Armament XCR-L in 7.62x39mm magdump of 25 rounds (TulAmmo) in the RZE Uni-Mag, a multi-caliber magazine. 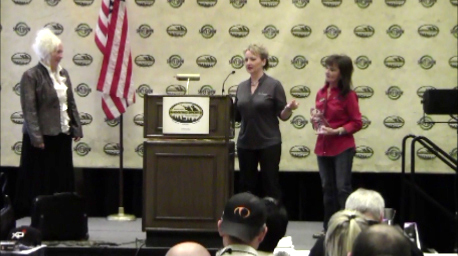 Provo, Utah has its first female SWAT team member. In this video GunDoll removes the bolt carrier group from the Robinson XCR. This is a basic field strip. A detailed strip would include removing the piston and disassembling the rifle magazine for cleaning and inspection. This is a quick range clip of her firing the Utah designed and manufactured .308 semi-auto rifle.